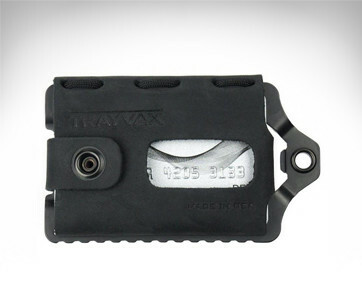 The Trayvax Contour Wallet looks mighty tough complete with the shimmering strength of metal as light strikes on its surface. Yet this steely skeleton is just one of the things that make the Contour so surprisingly beautiful. 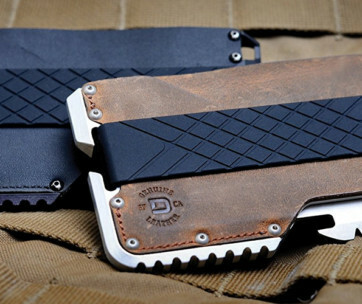 Quality-selected stainless steel plate forms the base of the Contour, precision CNC-machined to give you a wallet that shouts of enduring strength and remarkable resilience against Father Time. The stainless steel frame is also PVD-coated to improve its resistance against corrosion, scratches, and wear. It’s the kind of titanium ion plating that can substantially transform an already formidable stainless steel platform into a bastion of strength. 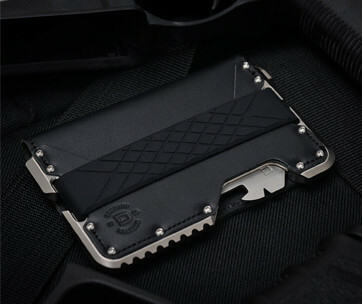 Rivets in their menacing dark grey color are placed in strategic locations along the border of the steel frame, providing richness to an uncompromising EDC. 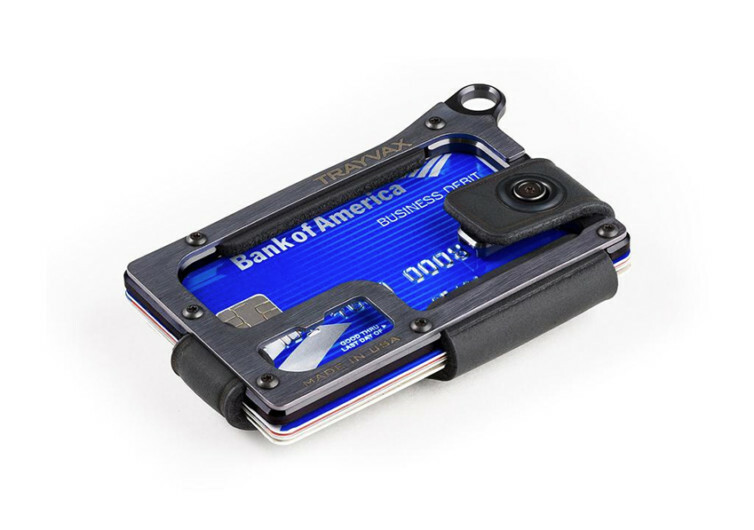 Yet these rivets securely hold the oil-tanned premium-quality top-grain leather that hugs your card or 13 of it as well as 10 meticulously-folded dollar bills. 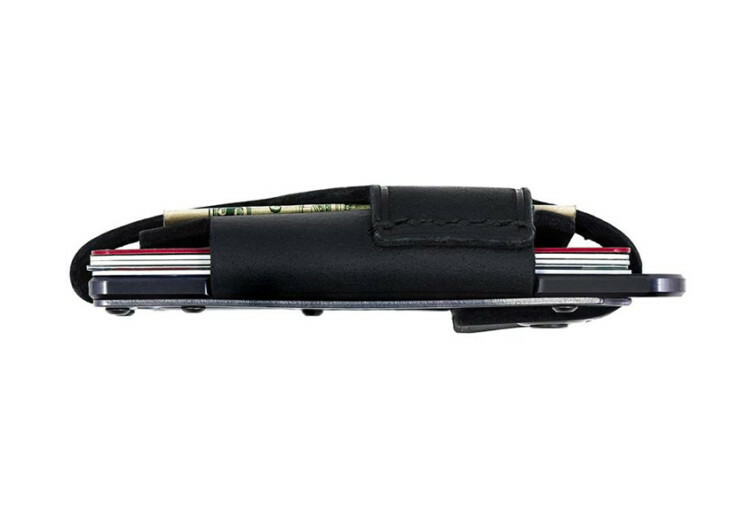 It’s the combination of luxurious leather and super-strong steel that makes the Contour such a pleasant tool to keep one’s everyday essentials in check. Holding the Contour is like being transported to two different worlds at the same time. One boasts of the durability of steel while the other speaks of the timeless elegance of leather. Regardless of which world you eventually want yourself to be transported in you can bet it’s going to be a really sensational ride. Upon your return, pop a bottle or two of beer or soda to celebrate your journey using the Contour’s built-in bottle opener. And if there’s something that needs tightening, there’s a Torx wrench, too. 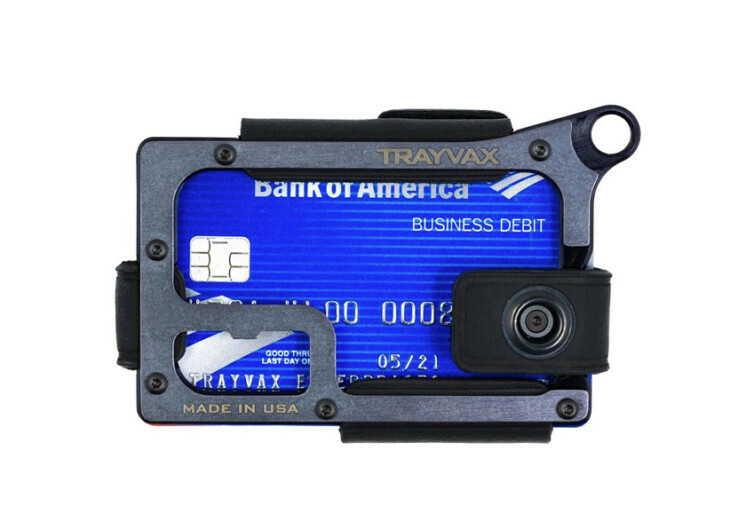 The Trayvax Contour Wallet is as elegant as it is mighty tough. 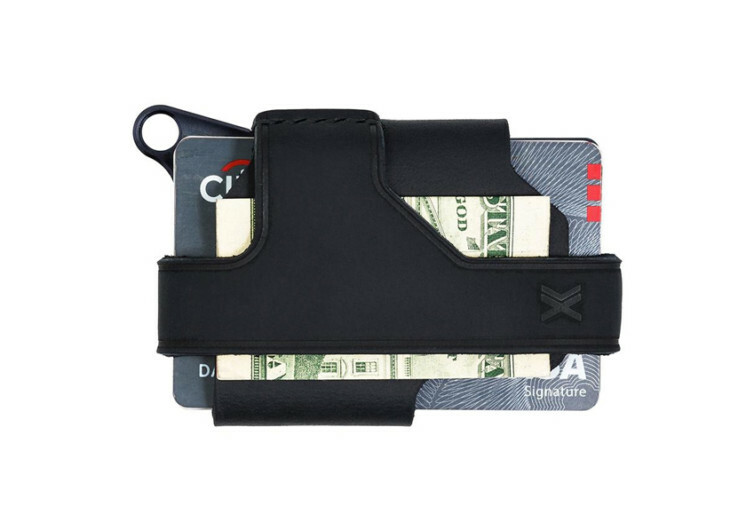 Underneath this elegance and toughness is the wallet’s dedication to its one true purpose: to keep your essentials handy and secure.